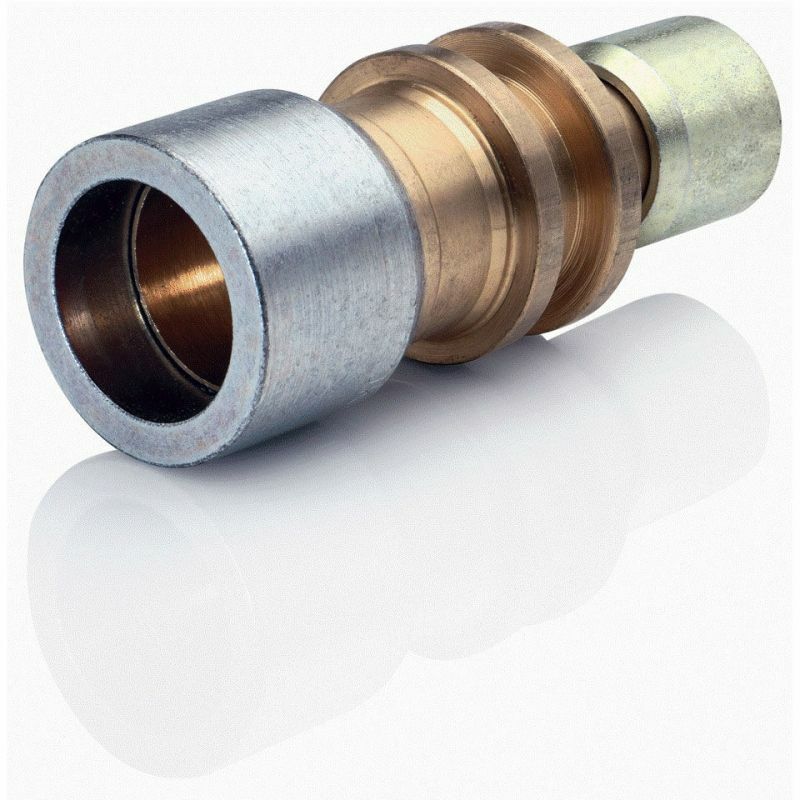 LOKRING brass reducing connections, one of our special strengths. Choose »your« individual tube combination from our standard range in diameters from 6 mm up to and including 35 mm. 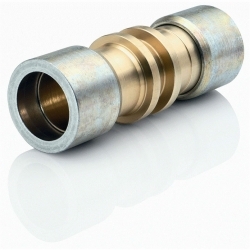 For connecting copper and/or steel tubes with different tube outer diameters.